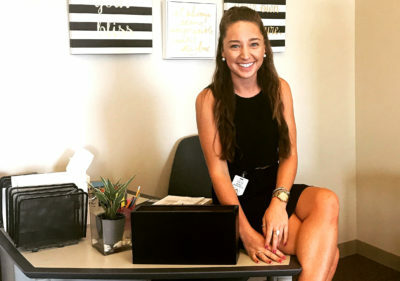 This fall marks the beginning of two extremely promising teaching careers. 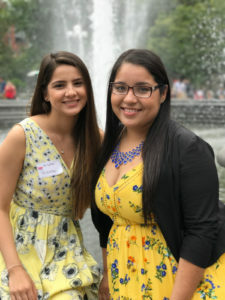 Andrea Magaña and Yessenia Lopez, both graduates of Lehman College and Let’s Get Ready alumni, have each started their work with Teach for America in Western Massachusetts. Their journey from classmates at New Rochelle High School to colleagues working for educational equity is a testament to the power of near-peer mentoring. 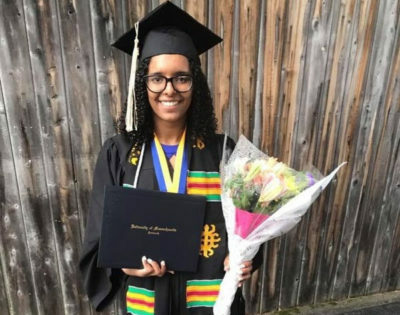 The pair formed a bond while working together at Let’s Get Ready as College Access Coaches in New Rochelle, providing students from low-income backgrounds with free SAT prep and college application guidance. 91% of the high school students that work with Let’s Get Ready get into college. Yessenia and Andrea come from similar backgrounds–Andrea immigrated as a child with her family from Mexico to New Rochelle, New York. Yessenia is a first-generation American of Mexican descent; when she was young, her mother was deported, so she returned to Mexico until she finished middle school before moving back up to New Rochelle. 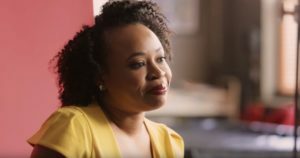 Both of their families were adamant that they attend college, but getting into a school that fit their talents meant competing against students with private tutors and counselors. 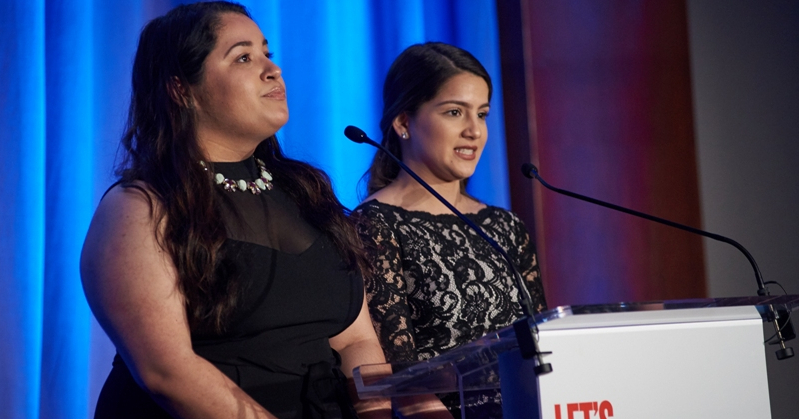 As rising seniors, Yessenia and Andrea worked with Let’s Get Ready’s volunteer Coaches, college students that had recently gone through the admissions process themselves. 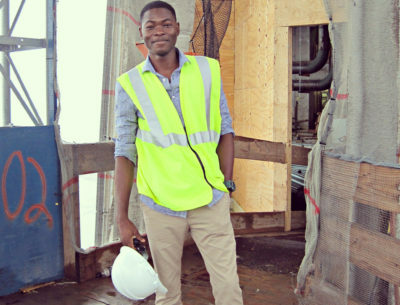 They tightened up their test-taking skills as they learned about what went into determining a well-matched school – how to weigh financial demands against academic goals and campus life. 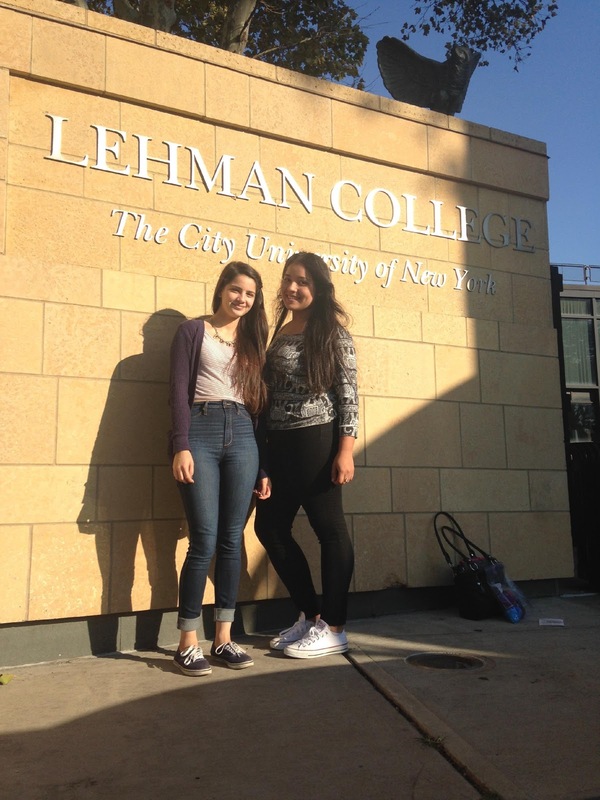 Though they knew each other in high school, they didn’t find out they were both going to Lehman until they bumped into each other at orientation. In high school they had only known each other as classmates, but at Lehman their friendship blossomed. As they finished their sophomore year at Lehman, Let’s Get Ready contacted Andrea and Yessenia about becoming Coaches themselves, an opportunity that they eagerly accepted. Working at the New Rochelle High School site, Andrea served as a math Coach and Yessenia focused on the verbal sections. 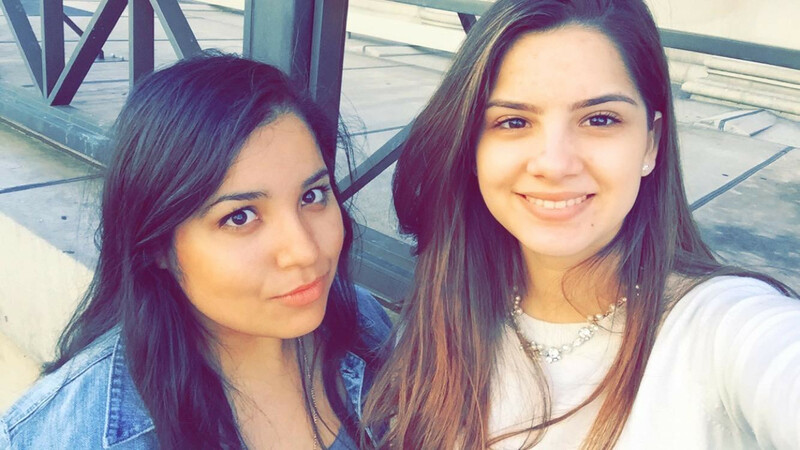 After working as College Access Coaches, Andrea and Yessenia continued to serve Let’s Get Ready. 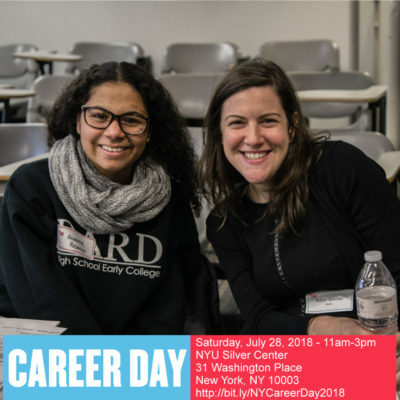 During their junior year, they worked as Success Coaches at NYU’s Metro Center for Education, mentoring their underclassmen and helping them acclimate to college-going culture. Next, they worked as College Access Site Directors back in New Rochelle, overseeing the College Access Coaches who provided direct mentoring and SAT prep. During senior year, they served as Success Site Directors, managing the Lehman-based site that advised Let’s Get Ready’s local college students.